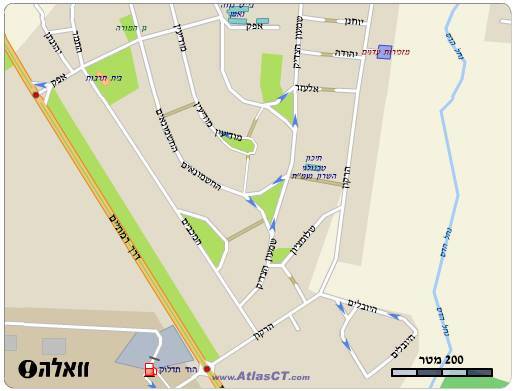 The address is 3 Elazar st. Neve Ne'eman, Hod Hasharon. From Tzomet Yarkon north towards Hod HaSharon. Second lights right to Neve Ne'eman (Ezor Ta'asiya Alef). Then turn left to Maccabim St. and right to Hashmonaim St. Drive about 500 meters until the first (narrow) street on the right - Elazar. 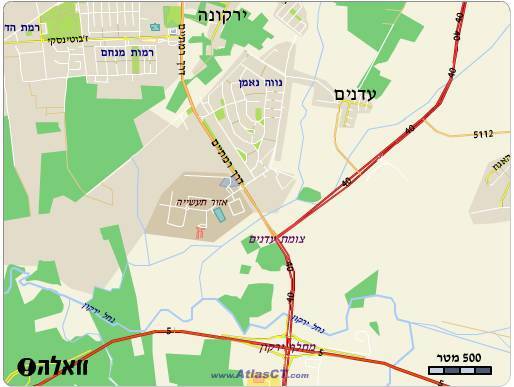 From Hod HaSharon south towards Tzomet Yarkon (Petach Tikva), after crossing Kenion Margaliyot on the right, turn left to Neve Ne'eman into Afek st. Drive until a T junction where you turn right into Alexsander Hagadol st. which ends again in a T junction. Turn left, the first street on the right is Elazar. In any case the telephone number is 09-740-4933.